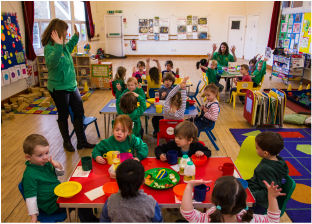 Welcome to Cheapside Pre-School ! Established in 2006, Cheapside is located in the village hall at the heart of the community. 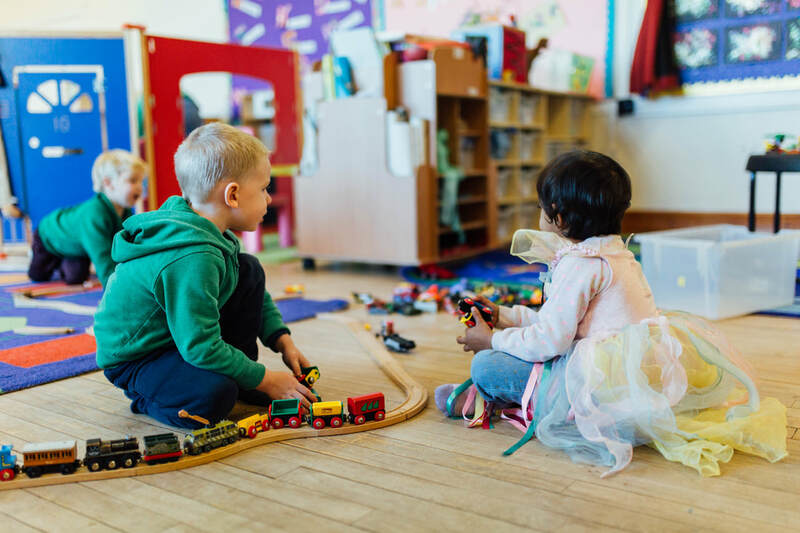 The pre-school is within walking distance to the Great Park and surrounding countryside, a perfect place to explore with our little ones. 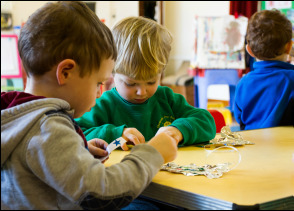 Many activities can be enjoyed at Cheapside from messy activities to model making, exploring the alphabet and numbers through fun, hands on activities, to construction with foam blocks. 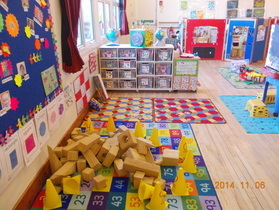 And with role play and music in our large home area, the possibilities are endless! 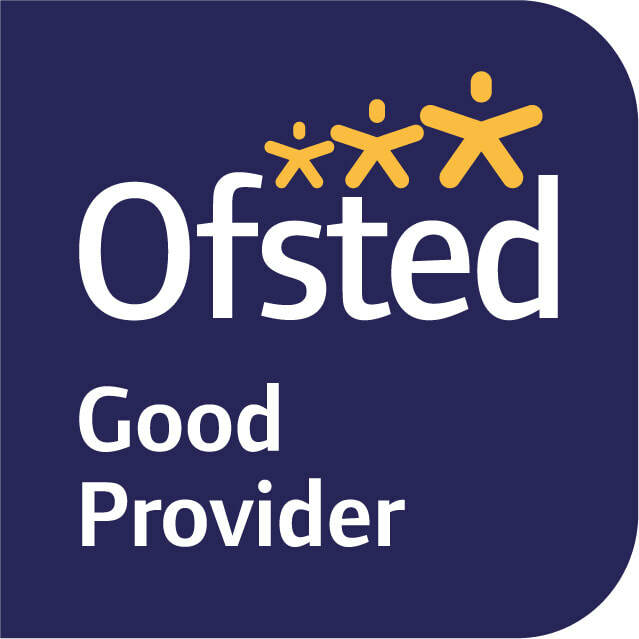 All the activities on offer enable each and every child the chance to achieve whilst having fun and making friends. Fresh air and exercise is also a large part of the pre-school day at Cheapside. Whatever the weather (thunder storms excepted) we access our lovely outdoor space. 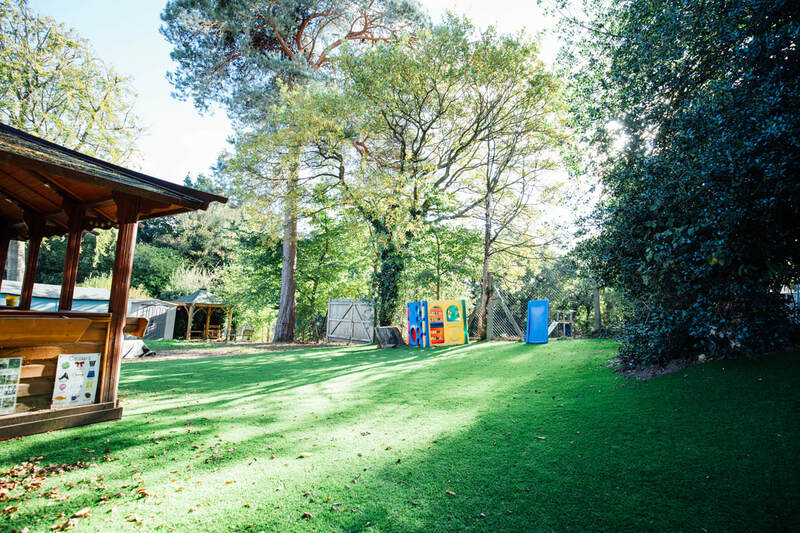 We are very lucky to have a large garden for the children to play in which comprises of a large sand box with gazebo covering, a large ‘outdoor classroom’ in the form of a lovely wooden gazebo and a den area situated on a small slope that is the favourite area for all the children. 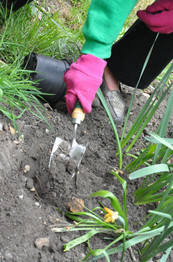 There is a digging area known as the mud kitchen which is hugely popular! We share an allotment with Cheapside Primary where we grow fruit and vegetables to eat in pre-school. We visit the allotment a couple of times a week, which enables the children to learn to care for the environment, nurture their produce and work as a team. There is a myriad of equipment for the children to access as well as the opportunity to visit the adjoining park on occasions, including our annual Orienteering Morning (More information on our special events coming soon here). Come and pay us a visit; meet our wonderful staff, come and take a look at our facilities and see all the busy little bees in action, you won’t regret it!